The author, Bart Baggett, is an Amazon Best Selling Author, author of 7 other books, and has trained thousands of people worldwide to boost profit, increase revenue, and increase leads through his live seminars, books, and home-study courses. 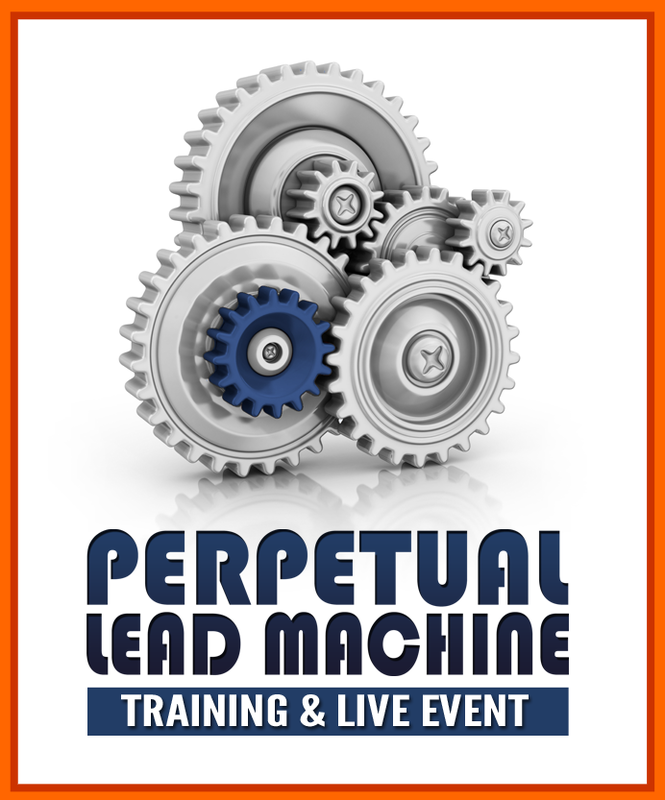 Want to learn how to build a Perpetual Lead Machine for your business? Discover the one compelling offer that converts 51%-81% of all visitors. Learn how a short book can turn into a million dollar business... even if you are not a good writer. Learn what software makes this automated lead system easy and possible even for the average person who can't program a website. Bart's Video Training is 100% Free During This Special Promotion. Limited Time.
" I can't believe how much science was packed into this short video series. It's a simple technique I'm going to start today." "Baggett is one of the smartest minds on the planet. Even if you have studied marketing this technique is something fresh and new. I highly recommend it."